Ford Focus Review 2019 | What Car? You hear a lot about the rise of the SUV, and with good reason: these fashionable models now accounts for more than a third of all the cars sold in the UK, whereas a decade ago that figure was just 7%. However, the decline of the traditional family hatchback has been greatly exaggerated. 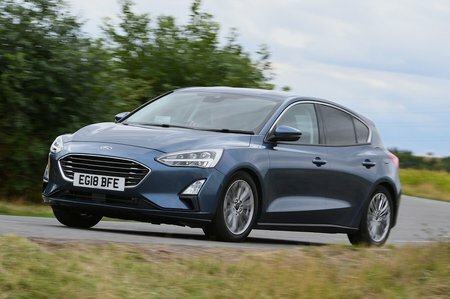 The Ford Focus, and cars like it, still dominate the top end of the sales charts, with the Focus’s success, in part, coming thanks to its reputation for sublime ride and handling. What’s more, for this latest version, Ford has worked to improve areas where previous Focuses dropped the ball; namely, interior quality, rear leg room, boot space and on-board technology. These are all strengths of its chief rivals that include the Volkswagen Golf at the pricier end of the market and the Skoda Octavia at the cheaper end. 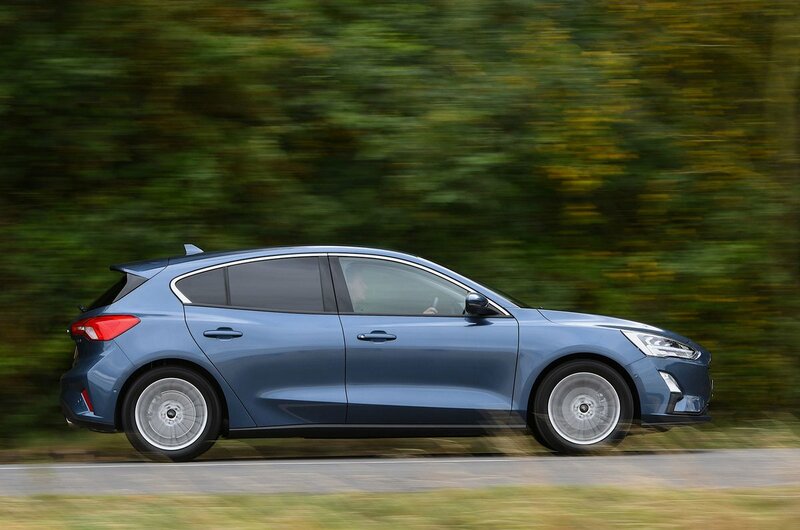 But Ford is also trying to tempt buyers away from the competition by offering a wider range of Focus variants than ever, including the upmarket Vignale and an Active trim, which gives the car butch, SUV-like styling. So, does all this mean you should add the Focus to your shortlist? To find out, read on, because in this review we’ll cover everything from what it’s like to drive and how practical it is, to how much it will cost you to buy and run. And if you do decide the Focus is the car for you, remember we can save you the trouble of haggling for a discount, thanks to our New Car Buying service.